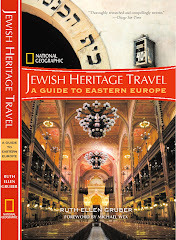 Jewish Heritage Travel: YIVO Encylopedia of Jews in Eastern Europe is online! 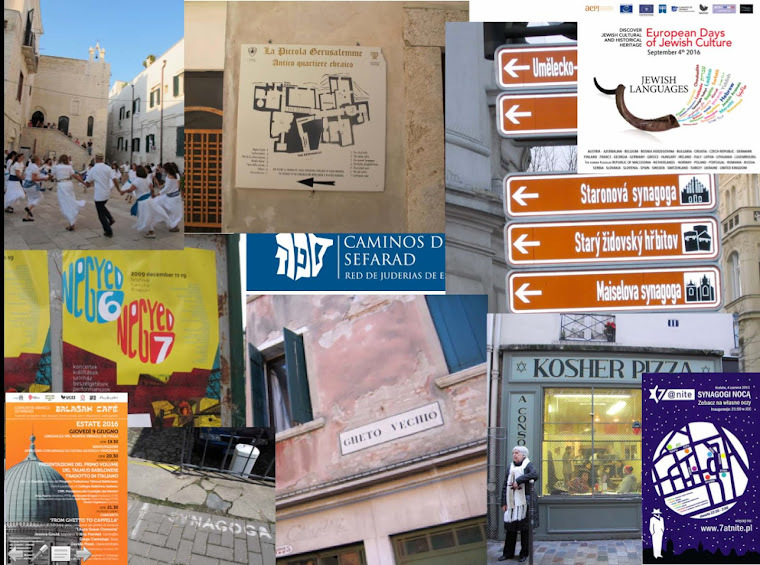 YIVO Encylopedia of Jews in Eastern Europe is online! The YIVO Encyclopedia of Jews in Eastern Europe is online -- though the official launch is next week.